Robert “Bob” Mueller better come up with some real Russian collusion quickly. 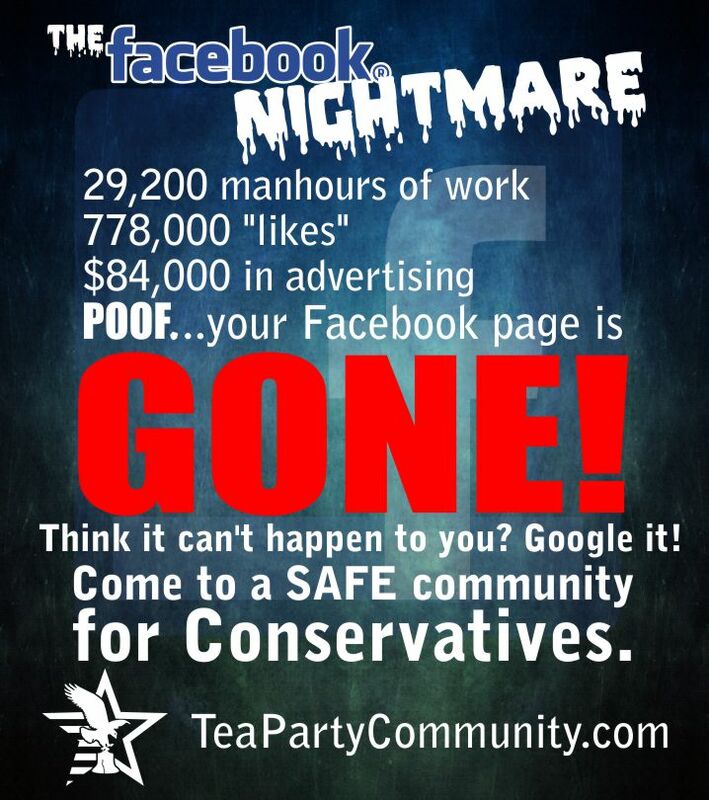 This is no longer the thoughts of just Conservatives. Instead Democrats now appear ready to jump the Mueller ship and pile on his carcass. In yet another article validating my views, I read on from Matthew Walther. He is a Leftist. But in his article in The Week, he discusses the crisis Mueller is creating. Do you remember when the United States was about to have her constitutional order upended? If you printed out all the concern-trolling articles from the fall of 2016 about whether Donald Trump would “accept” the results of the presidential election and laid them end to end, they would stretch from China to Peru. As far as I recall, no one actually predicted that opioid-addicted out-of-work steelworkers in Carhartt jackets would roam the streets of Washington looting and burning and eventually installing an Alex Jones puppet government under the nominal leadership of the host of Celebrity Apprentice. The point, assuming there was one, was that the “credibility” of our election system would be undermined if one of the candidates and most of his supporters refused to acknowledge the legitimacy of the next commander-in-chief. I made light of most of these concerns at the time. The subsequent refusal of everyone from Clinton to The Washington Post to the president’s own Department of Justice to come to terms with the fact that Trump narrowly won by campaigning in crucial states his opponent didn’t bother to visit has proven me wrong. Mea maxima culpa. Half the country seems to believe that Donald Trump is not the duly elected president of the United States. Ok, this part isn’t about Mueller, but he will get to it. Interestingly, this part of his article chastised the Democrats in general. Because like most people, Walther likely thought Clinton would win, and Republicans would go away. Then up jumped the Devil, as my grandmother would say. To quote Ali, “[Trump] shook up the world!”. And it was the Democrats who did everything they advised Trump and his supporters not to do. I wrote that Trump now has the nuclear option when it comes to Mueller. At the very least, this sort of logic should cut both ways. If you want to talk about what it means to be financially “compromised” in office, ask yourself what President Hillary Clinton might have been willing to do on behalf of the governments of Saudi Arabia, Qatar, and Oman, to say nothing of a vast international assortment of shady tycoons. 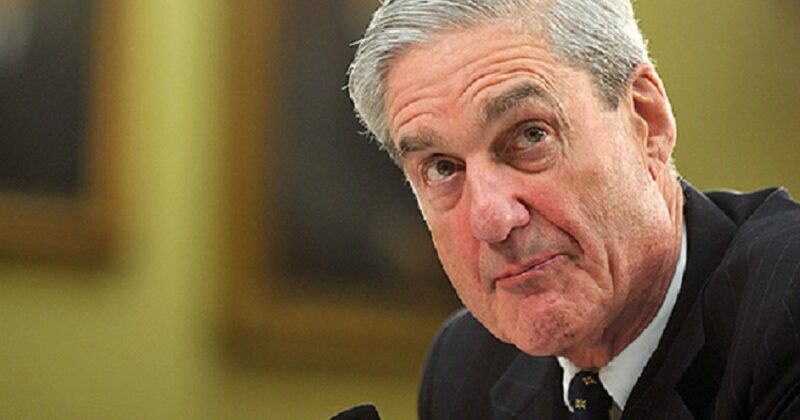 Watch as more and more Leftist media outlets turn on Mueller. They held out as long as they could. To his credit, Mueller dragged things out as long as he could. But now it’s time to pay the bill. Unfortunately for Mueller, his credit cards are maxed out.